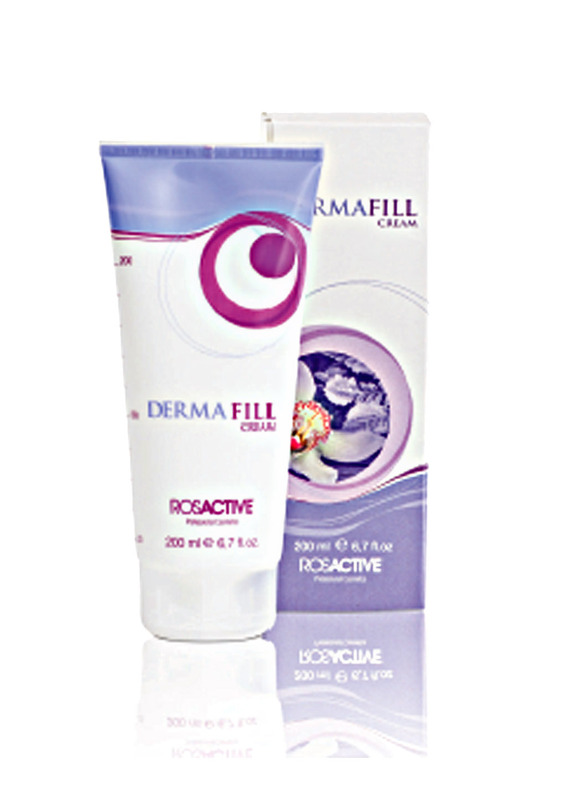 DERMAFILL CREAM IS A 24 HOUR DEEP MOISTURISING EMULSION. 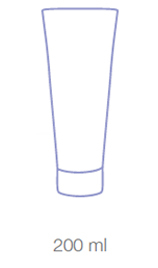 Dermafill can be used on both the body and face for an extremely deep moisturising and nourishing action. The natural complex of active agents has a complete skin restoring action. Dry and Premature Ageing Skin. Cosmetic effective ingredients: fucomplex extract, oryza sativa, almond oil, vitis vinifera. Face emulsion rich in natural active agents. It has a deep moisturizing effect also supplying a high concentration of lipids, minerals and vitamins to the skin.